Old friends Kanye West and Pharrell Williams stuck together all night. 6. 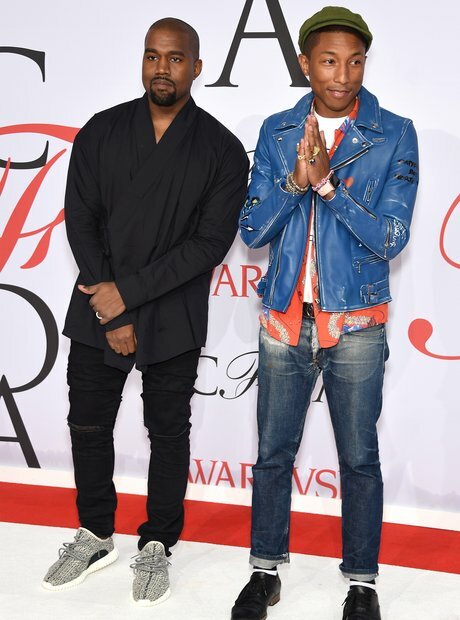 Old friends Kanye West and Pharrell Williams stuck together all night.